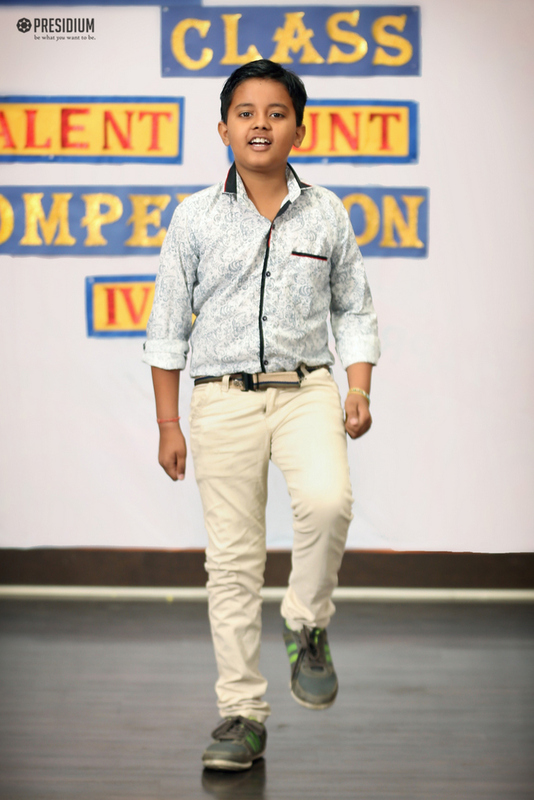 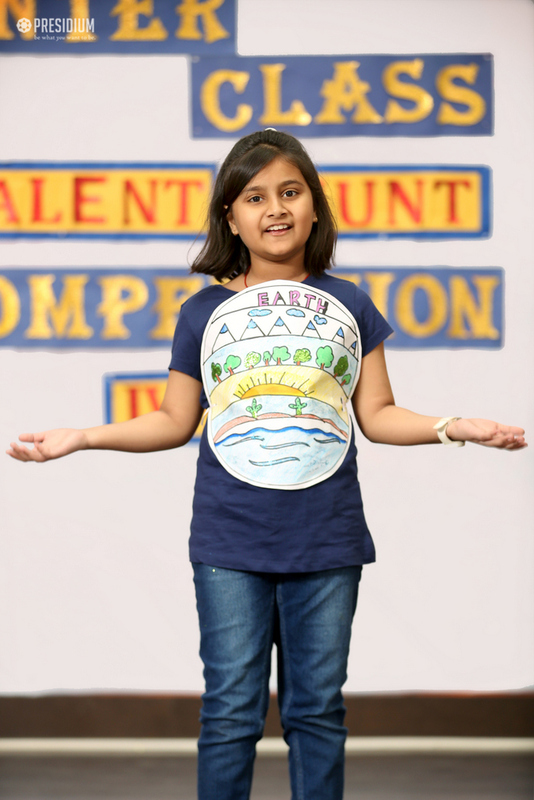 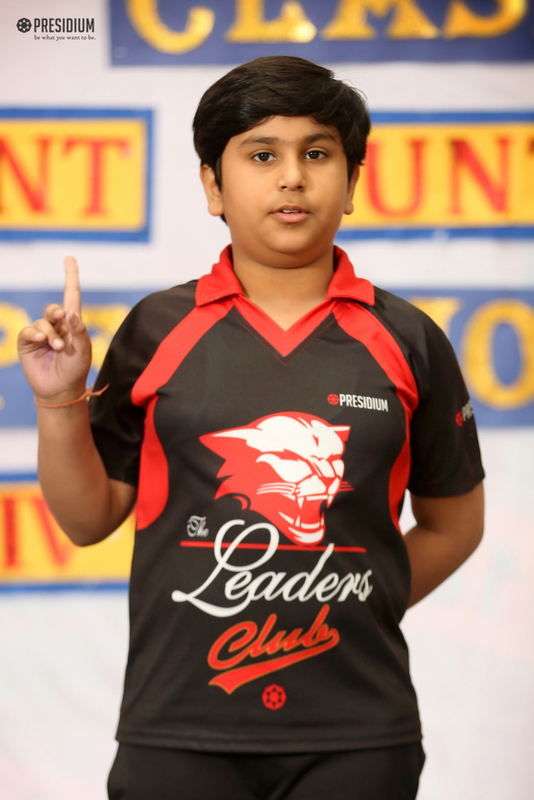 ‘Your Talent is God’s gift to you, what you do with it is your gift back to God.’ An exciting Inter- Club Talent Hunt Competition was recently organised at Presidium Rajnagar. 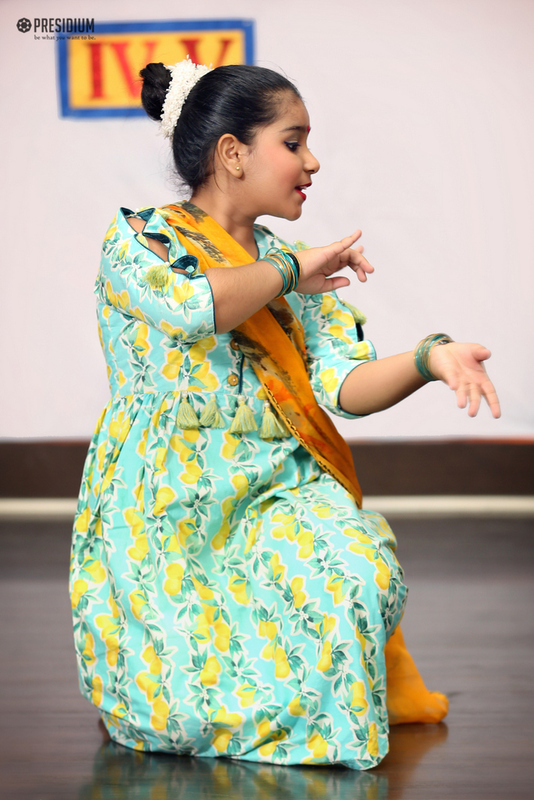 The motive behind conducting such an event was to provide a platform to the young Presidians for showcasing and presenting their hidden talents confidently. 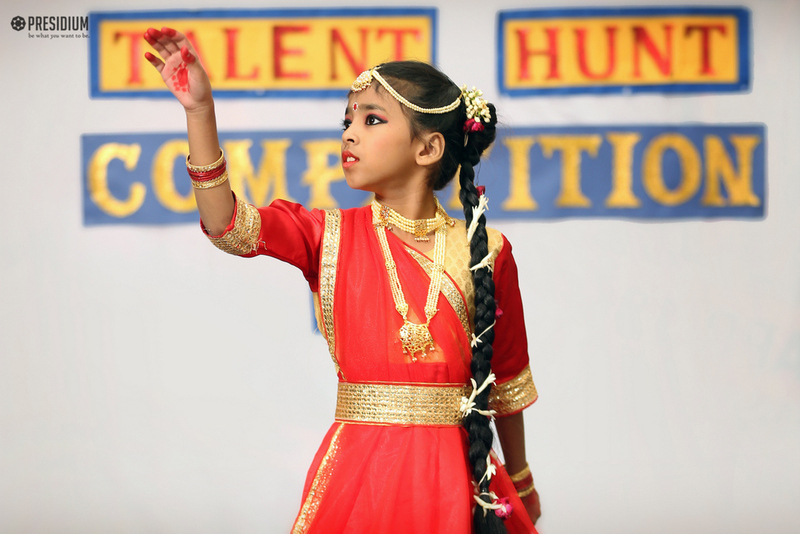 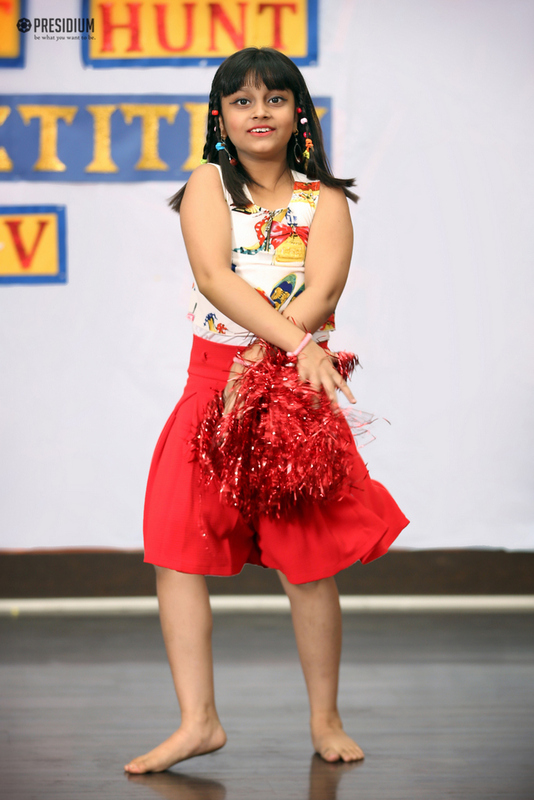 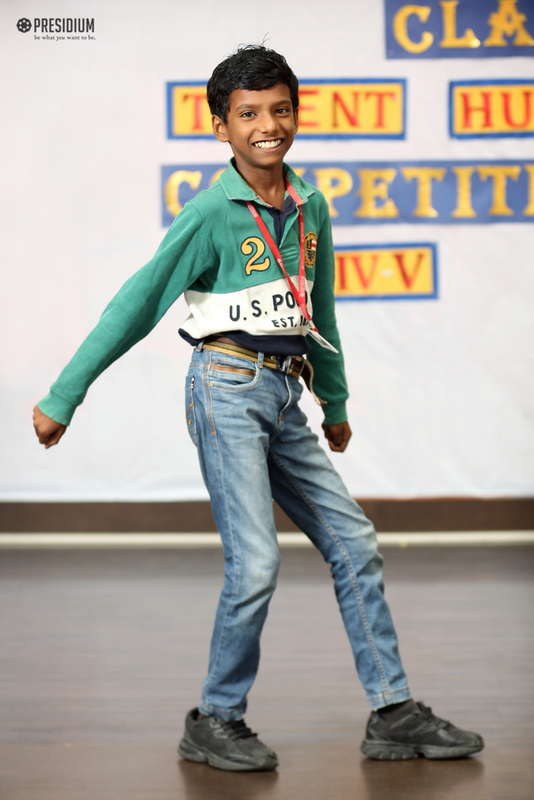 Unmatchable talent was shown by the budding artists of Presidium through Dances, Poem recitation, story-telling and singing competition. 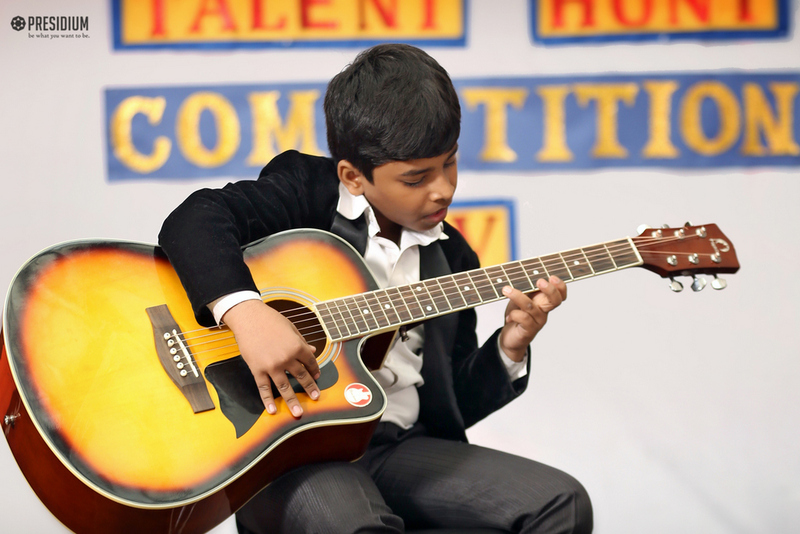 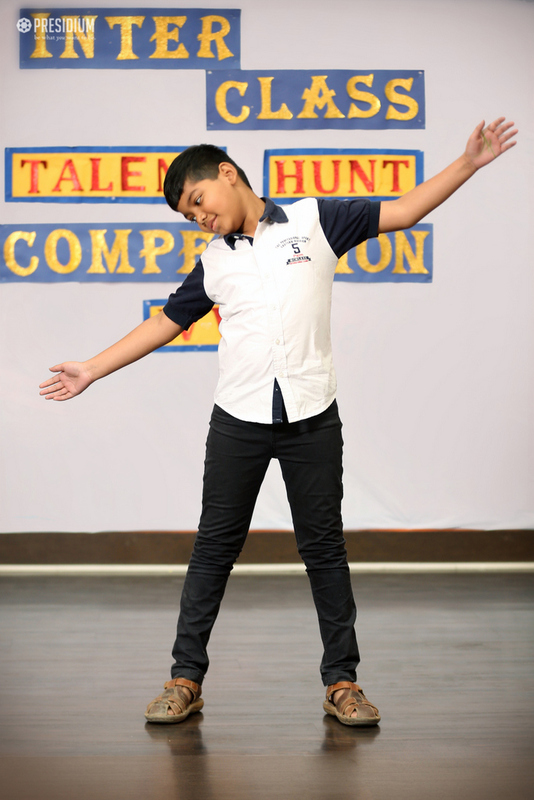 It is indeed the best platform for the budding talents. 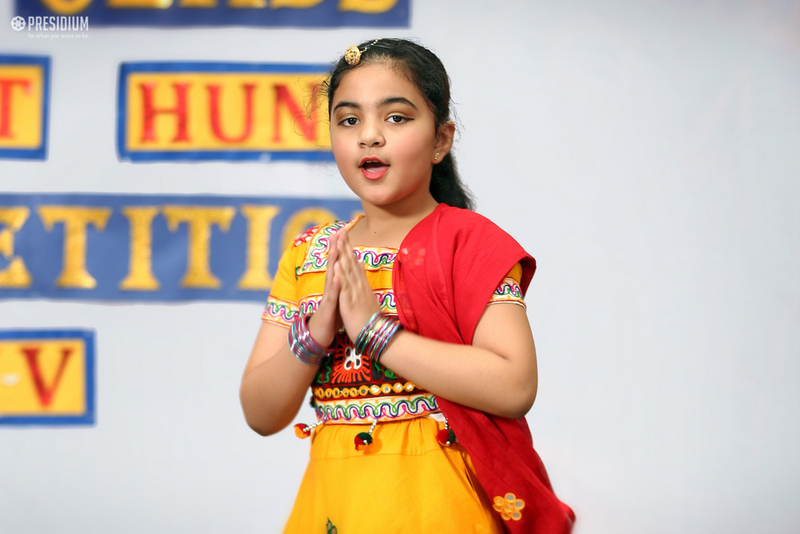 It is joyful and overwhelming to witness such efforts put in by the students.